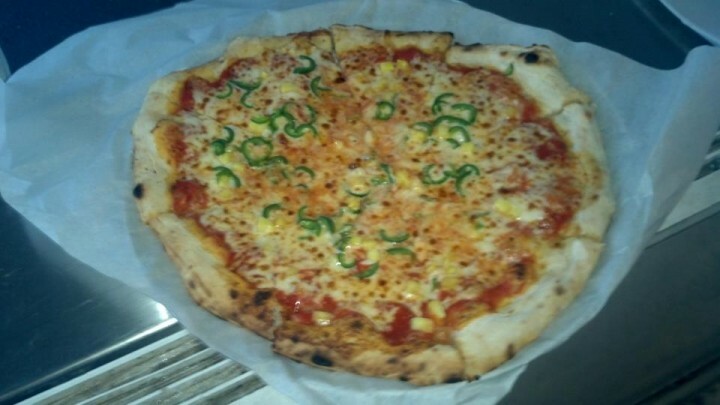 San Marzano pomodoro sauce with shredded mozzarella, fresh jalapeno peppers and pineapple. Copyright © 2013 Victorias Wood Fired Pizza Truck. All rights reserved.